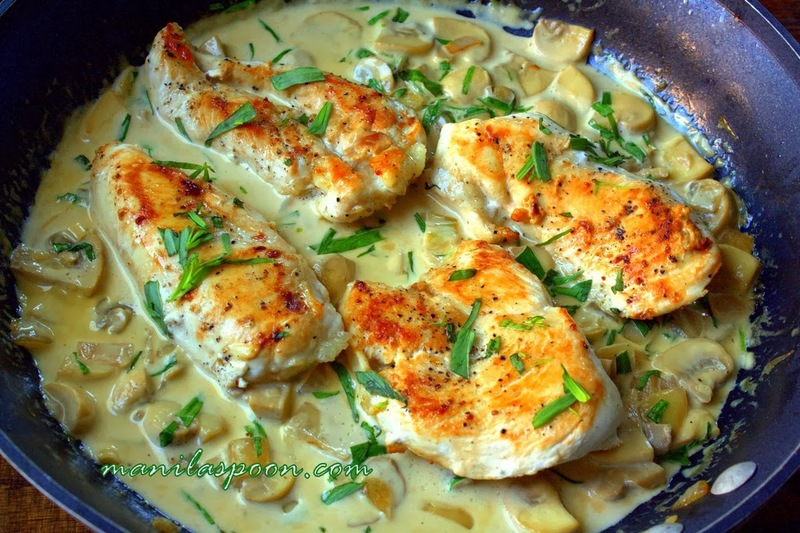 Gluten-free and low-carb is this easy and really tasty chicken dish that’s perfect for any weeknight meal – CHICKEN WITH TARRAGON CREAM! Recently, I have been experimenting on French dishes. I don’t really know why, I supposed I was just fancying something creamy and buttery. I looked at my fridge and saw that I still had some chicken breasts that needed to be cooked and the mushrooms were begging to be used. There were still some left-over cream and half a bottle of white wine which I have used recently in a few dishes. The only ingredient missing is something that will give the dish some vibrant color and freshness. Thankfully, I have been cooking with the tarragon herb lately due to my husband’s craving for Chicken, Cashew and Tarragon Stir-Fry. So there goes the solution – a little tarragon goes a long way in this dish. I had been doing the South Beach Diet to lose weight (I love this diet! I think it’s perfect for meat lovers like me!) and if you are into low-carb, this is one of the dishes that you need to learn by heart. It’s pretty simple and yummy, too. And to replace the carbs — I know deep in my heart that rice would be perfect with this for it will absorb the creamy sauce but, alas, not when am on a diet — I suggest steamed/boiled cauliflower, which is the perfect replacement for rice or potatoes. You can certainly make mock mashed potatoes using this wonderful vegetable. Click on the above icon to print. To delete the photos for printing, click on each image to remove them. Heat the oil in a large skillet and sauté the chicken breasts, about 3 minutes per side. Set the chicken aside. 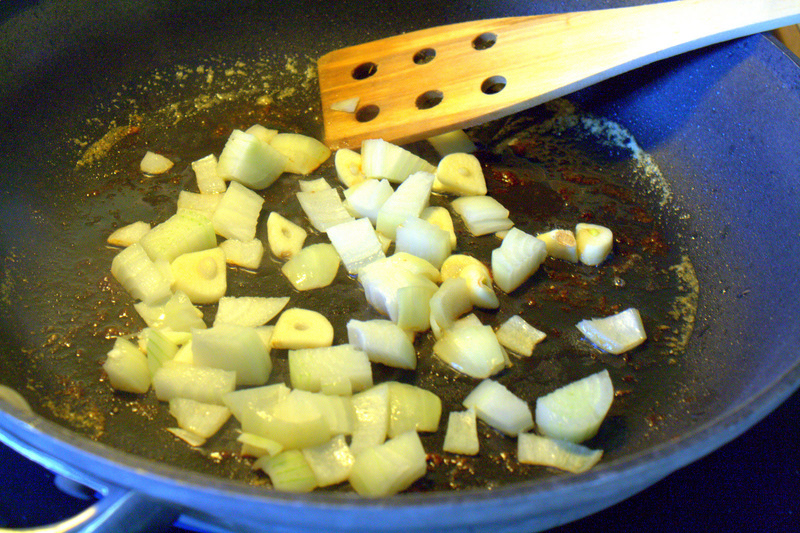 Add the onion and garlic to the pan and cook gently for about 2 minutes or until the onion begins to soften. 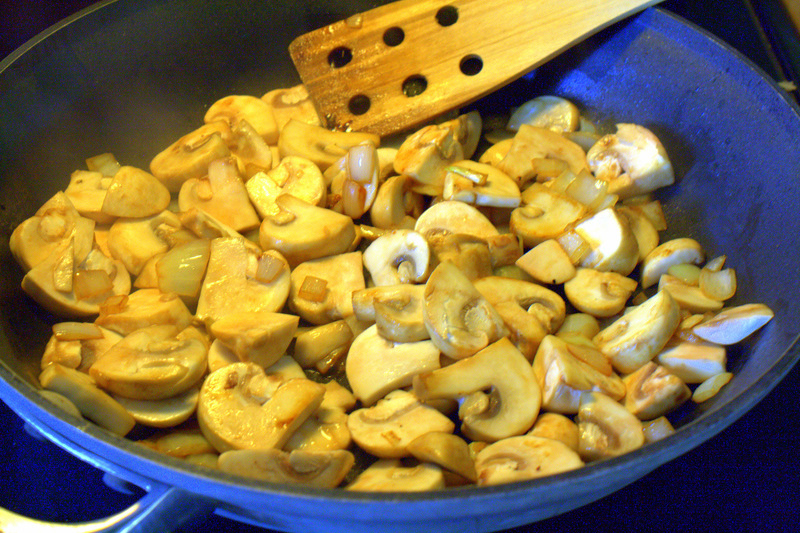 Increase the heat and stir in the mushrooms. Stir-fry for about 4-5 minutes or until the mushrooms begin to color and give off its liquid. Pour in the wine. Bring to a quick boil then reduce the heat slightly and simmer until most of the wine has evaporated. Add the cream and cook just until incorporated. Re-place the chicken in the pan and simmer until the sauce thickens. Stir in the chopped tarragon and season to taste. 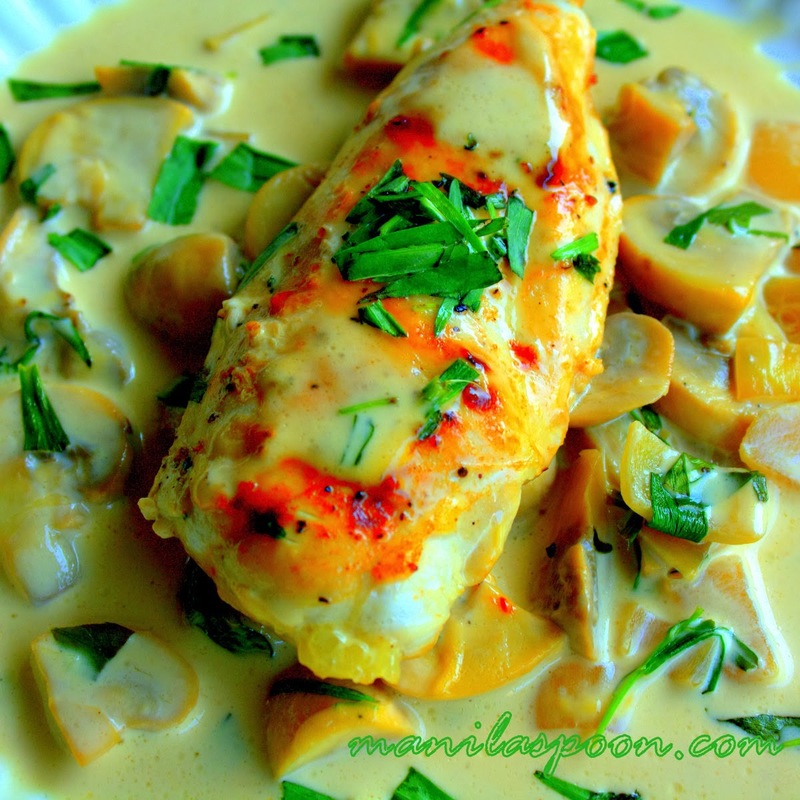 Arrange the chicken on a serving plate and pour the sauce over. Delish! I can almost smell it! Thanks for the recipes! This looks so good! 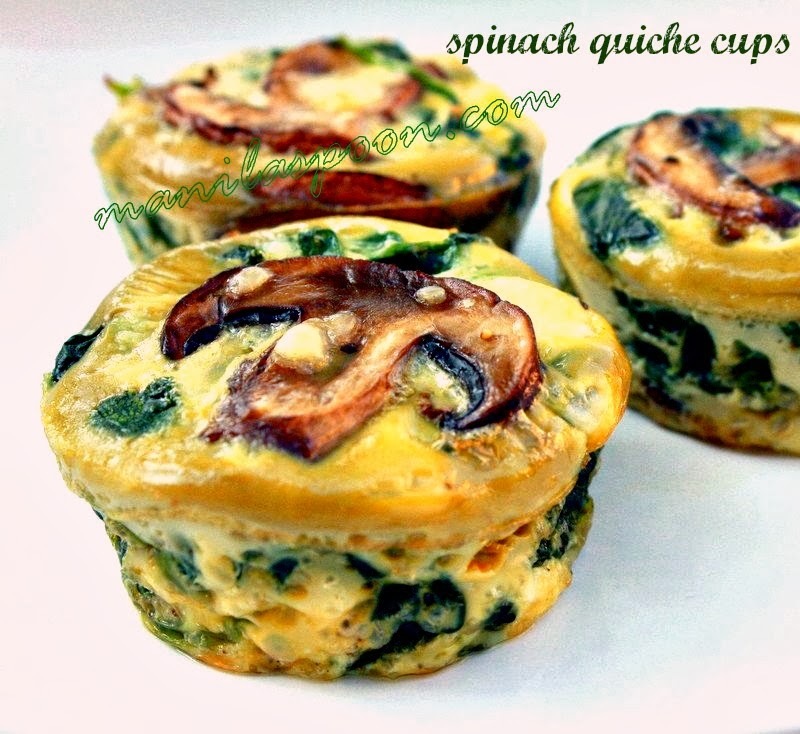 I am going to have to try this recipe soon <3 Thanks for sharing, Abby! You're welcome, Audra! I hope you and your family enjoy this meal as much as we have! What a drool worthy dish Aby…Yum!! Thanks dear Shema! You are always so sweet! Just saw this in FB and I decided to share it in my page. Then I had to know how to cook it so I am here now drooling in front of the computer. It's very simple and looks so good Abby. Love it! Thanks, Weng! Glad you came by. It's an easy dish indeed and thank you so much for sharing it. So kind of you! Appreciate it. Thanks for sharing this wonderful recipe. I never used fresh tarragon before. Will try it. I hate chicken breast so I will use drumsticks with skin, will pan fry them and remove the chicken oil then follow your recipe given. This will be yummy with paste, I will dice the chicken meat instead of the whole piece. This dish looked like my mushroom sauce with basil for pasta that I love to cook but will buy tarragon for your dish, wonder what aroma will it be. Happy Chinese New Year !! Happy Chinese New Year too Mrs. Lee and I hope you like this dish! Am sure it would be great with drumsticks too! Hi Beverley, some of our readers have tried this and loved it so I hope you have the same experience! Thanks! That does sound creamy and delicious and I did put in a tarragon plant this year . . . Your recipes never disappoint. This is my next manilla spoon dinner. Thanks! Hope you enjoy this as much as the other recipes. I BEEN COOKING HEALTHY FOR A MINUTE NOW AND LEARNING ALL THE FRESH SPICES BUT WHAT IS TARRARON??? Tarragon is a delicate green herb with long, thin pointy leaves and a singular flavor with hints of anise. Beautiful! A french cuisine classic that always works. Where can I ged tarragon leaves? I only know the McCormick Thyme that you can buy off at the grocery store. Try the herb section of your supermarket or grocery. I am US-based so I am not entirely sure if you can find one locally in Manila but it's worth a try. Perhaps try Rustans or SM, Patrick. Next spring get a plant from your local nursery. I planted one about 8 years ago and it keeps coming back every year, giving me with a never-ending supply. It is one of the only herbs that have consistently survived the winter. You can cut it back in the fall to get new fresh shoots. We've come into a new appreciation for tarragon here recently… this is perfect serendipitous timing! 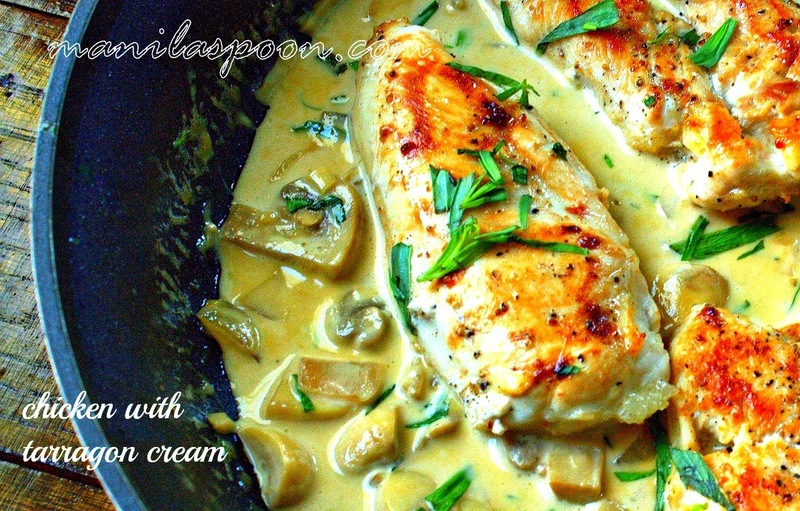 White wine and cream is a go-to for me for sauces. I always have both in the house and I love the flavor together. I almost never use tarragon though…I need to try this! It looks so delicious! Chicken broth should be a good substitute. Thanks Jonni! So glad you love it! Tried this tonight since I wanted to experiment with tarragon and had all the other ingredients — fabulous! Will definitely make this again. This has already become one of my favourite meals, love it! Wonderful recipe! Added a bit of truffle oil to mine. Go to favorite.